This week was a big one for three young residents of Disney’s Animal Kingdom. 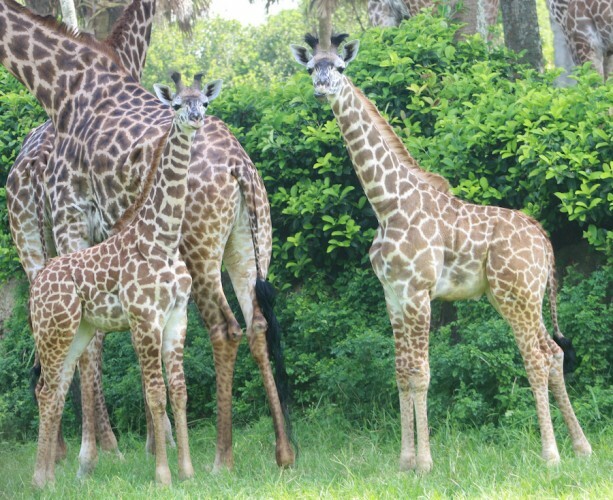 Mara, Milo and Lincoln, 3-, 4- and 5-month-old baby giraffes made their way out onto the savanna for the very first time. A unique Peter Pan-themed restaurant opened at Disneyland park on August 29, 1955. 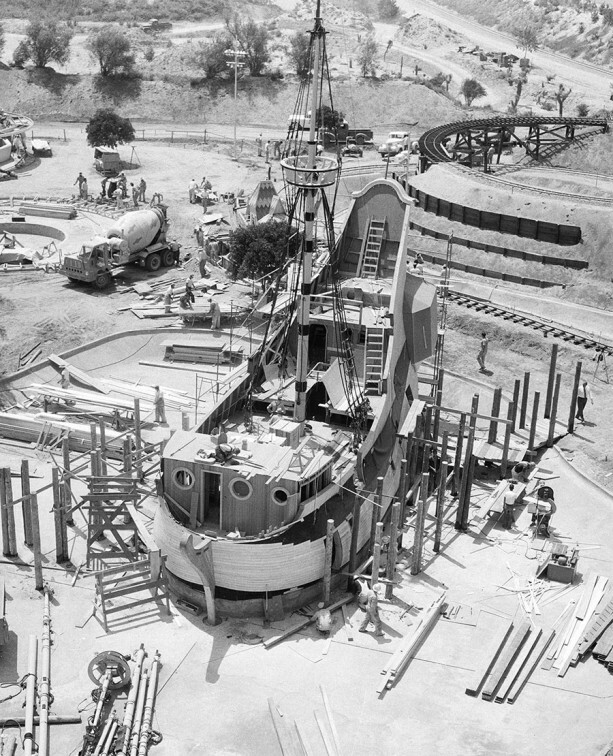 The Chicken of the Sea Pirate Ship and Restaurant was a Fantasyland icon that once stood where Dumbo the Flying Elephant is today.